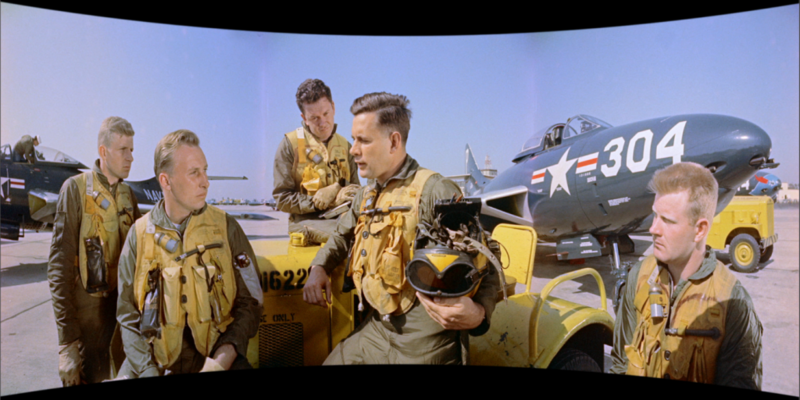 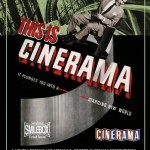 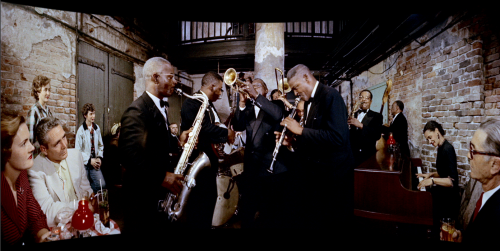 Flicker Alley is proud to present six full-length Cinerama films, all available to screen on DCP or Blu-ray. 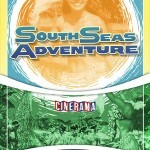 Learn more about each title below. 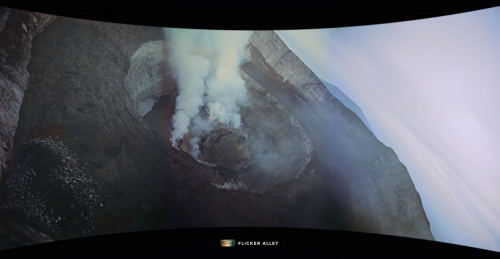 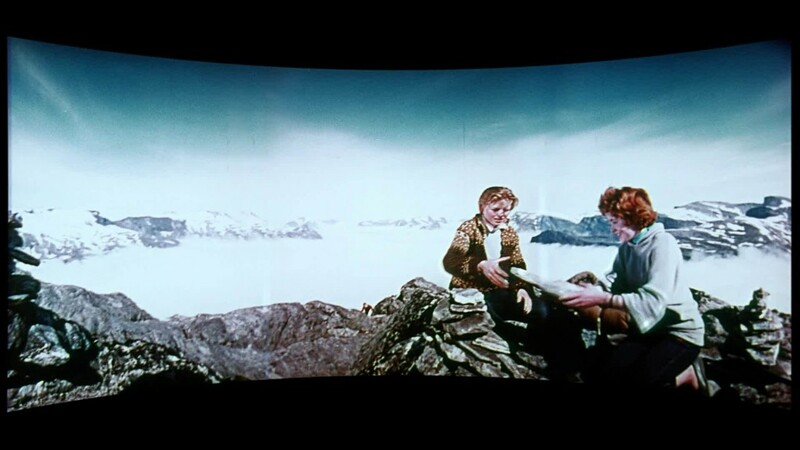 For more information about screening a Cinerama film in your theater, please contact fill out the Request Screening form or click on the button below. 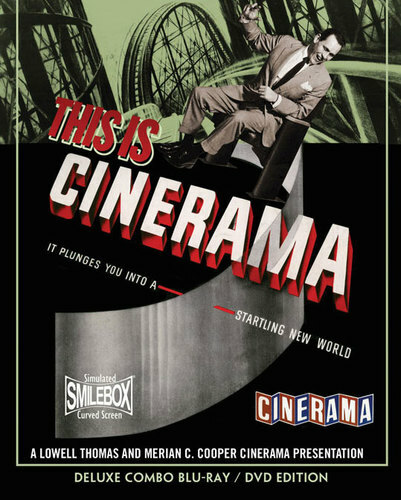 On the evening of September 30, 1952, the shape and sound of movies changed forever with the introduction of Cinerama in This is Cinerama. 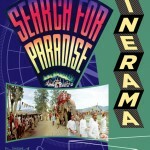 Travel around the world from Venice to Madrid, from Edinburgh Castle to the La Scala opera house in Milan, and concluding with a flight across America in the nose of a B-25 bomber. 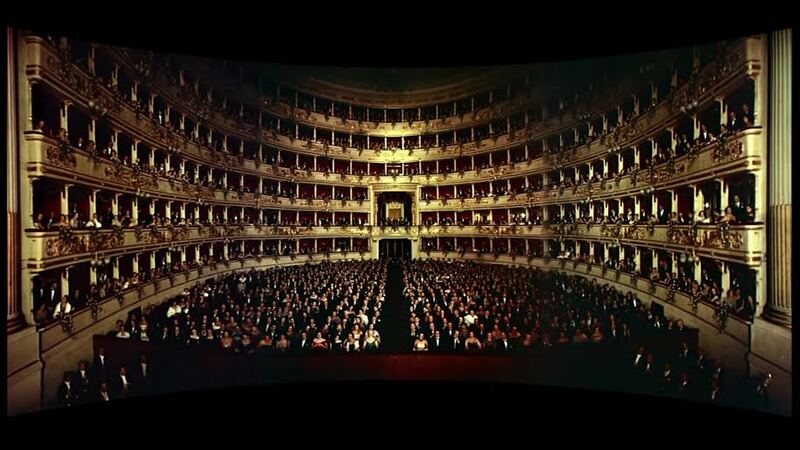 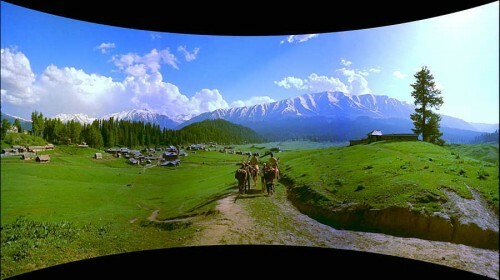 Experience this cinema classic once again in this unique “Smilebox” curved screen simulation! 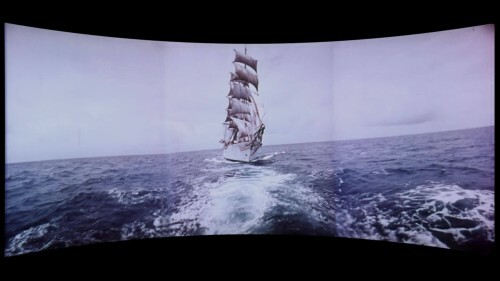 Come onboard the magnificent Norwegian square-rigger as it sails its spectacular 17,000 mile journey, manned by a crew of young sailors-in-training, all photographed in the widescreen splendor of Cinemiracle, the only true competitor to Cinerama to thrill 1950’s audiences by sheer size and clarity. 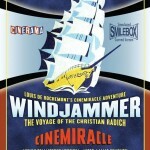 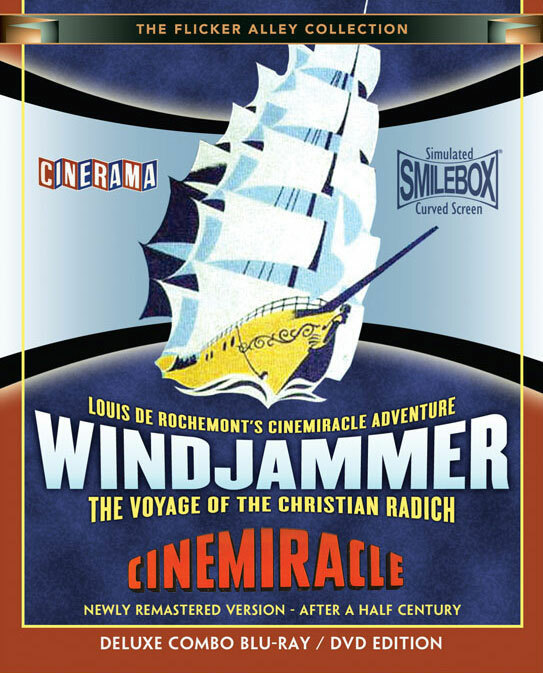 Now digitally remastered in the unique “Smilebox” curved screen simulation, the color, the music, and the true artistry of Windjammer are reborn. 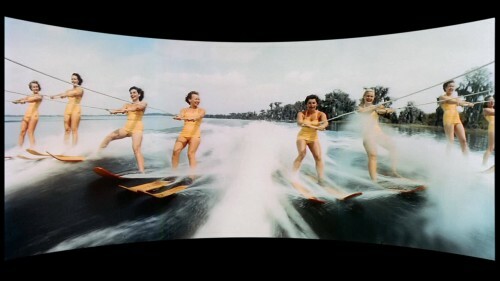 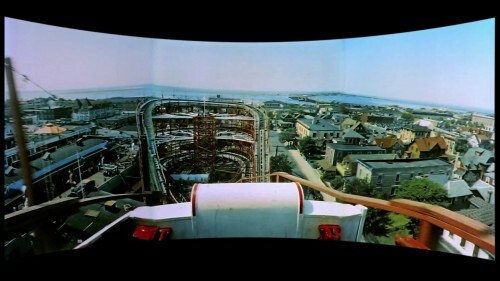 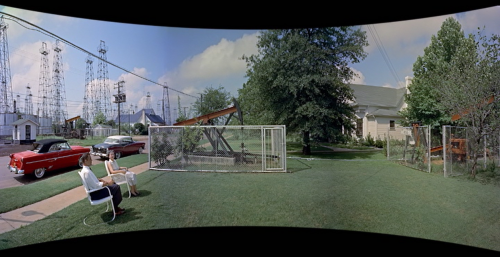 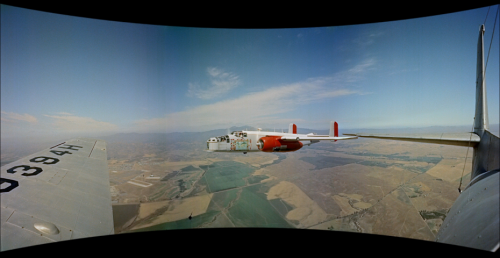 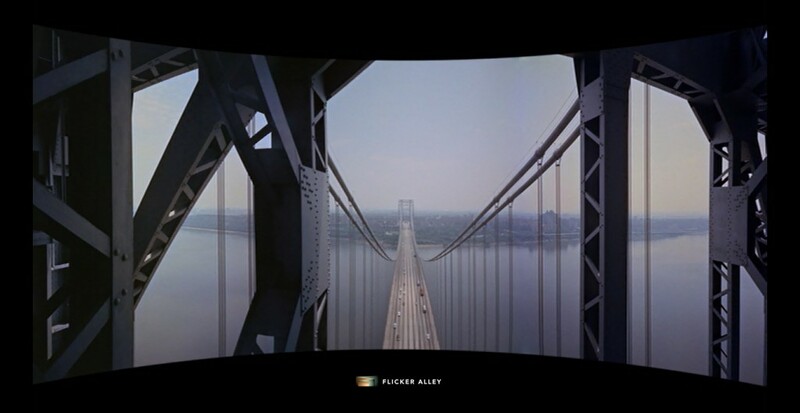 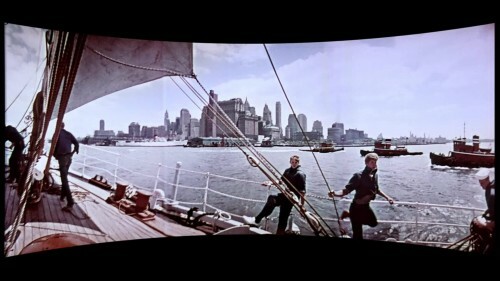 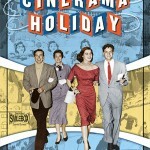 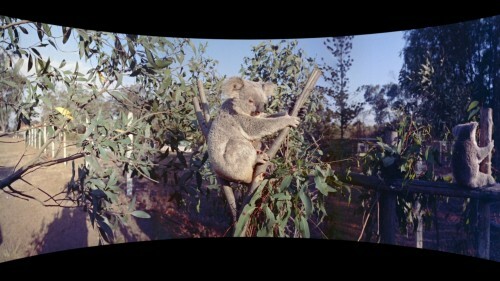 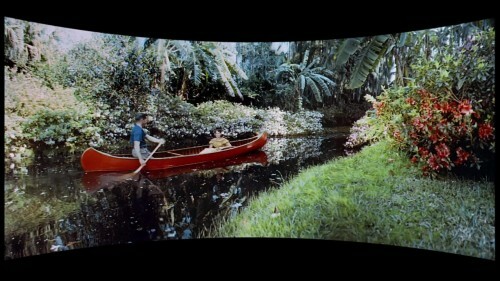 Cinerama Holiday was the 2nd of the original, 3-panel Cinerama travelogues. 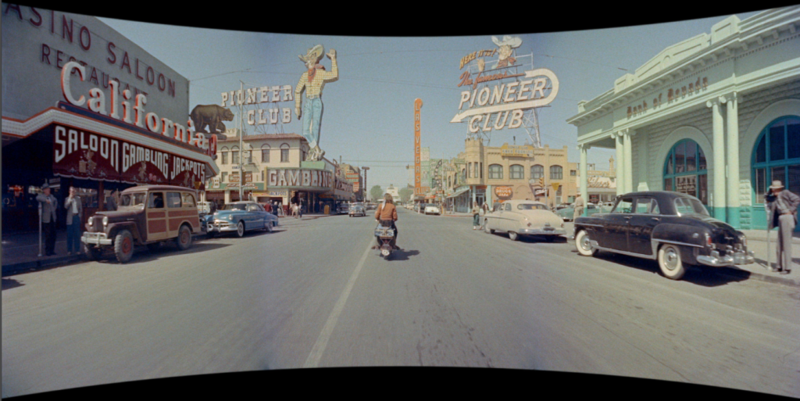 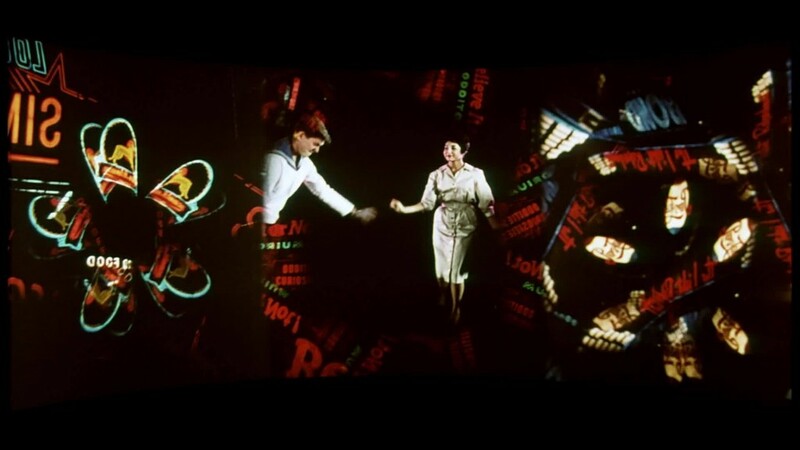 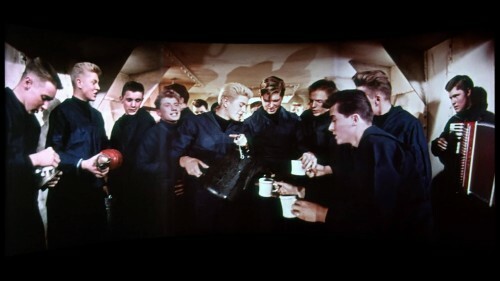 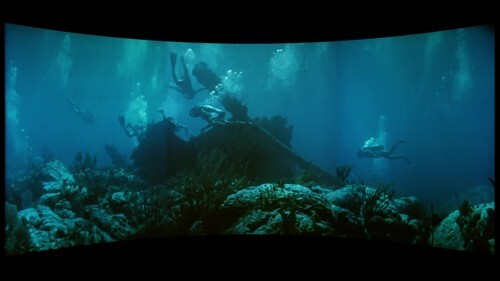 Released in 1955, the motion picture crisscrosses two hybridized travelogues of the “Cinerama camera accompanied” vacations of two adventurous, real-life, married couples. 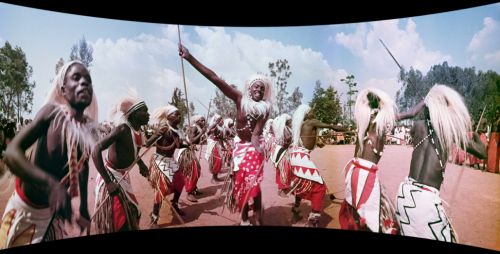 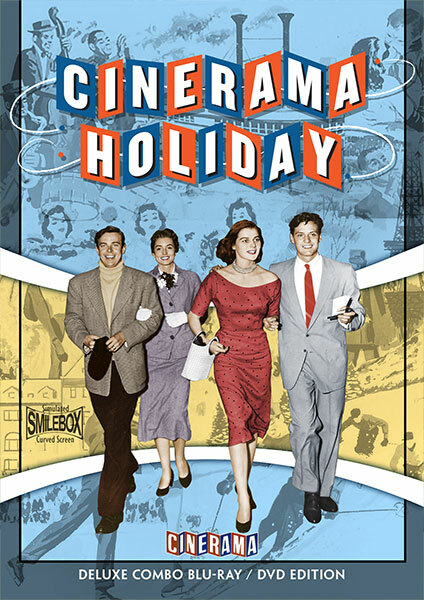 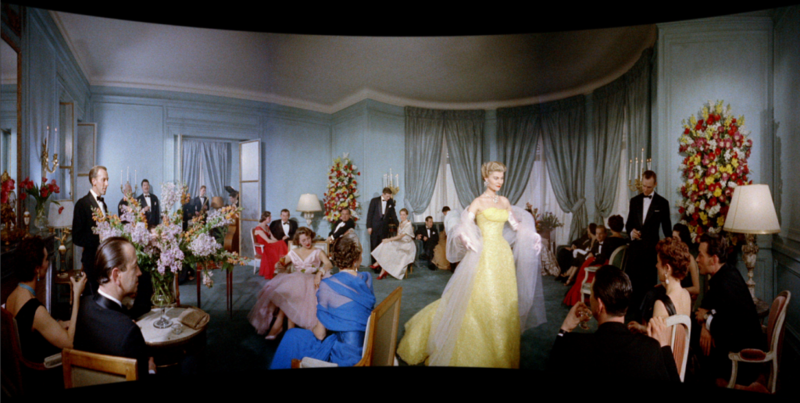 Unseen theatrically since the early 1970’s, and never before broadcast or issued on home video, Cinerama Holiday is now digitally remastered from its original camera negatives and newly presented in the Smilebox® Curved Screen Simulation. 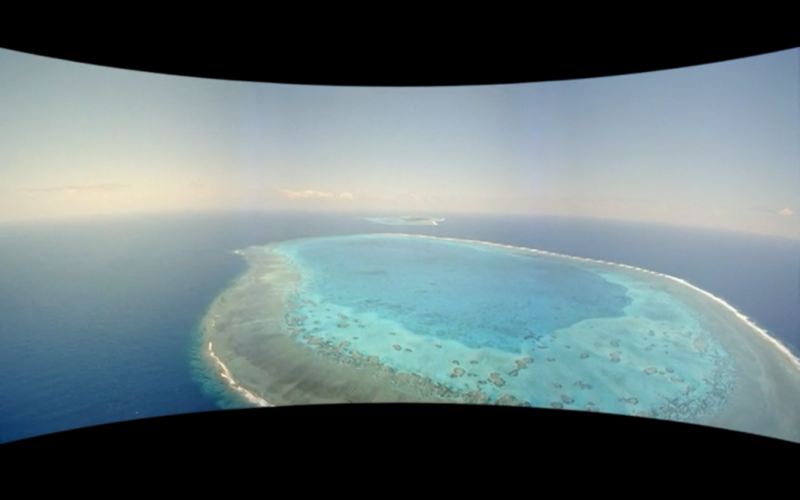 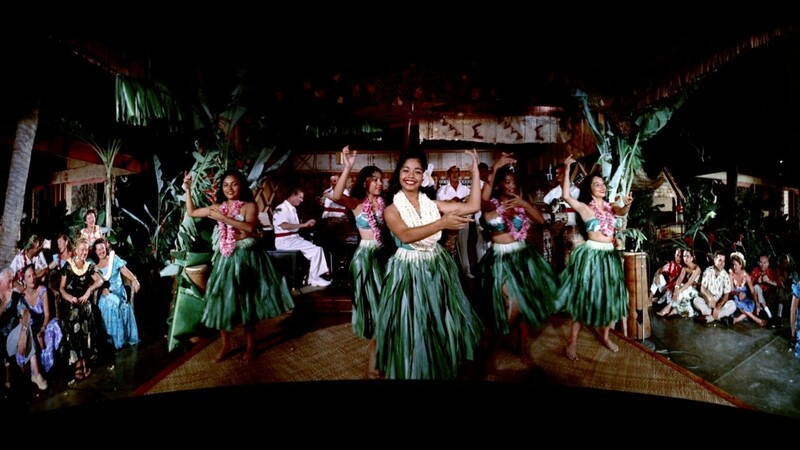 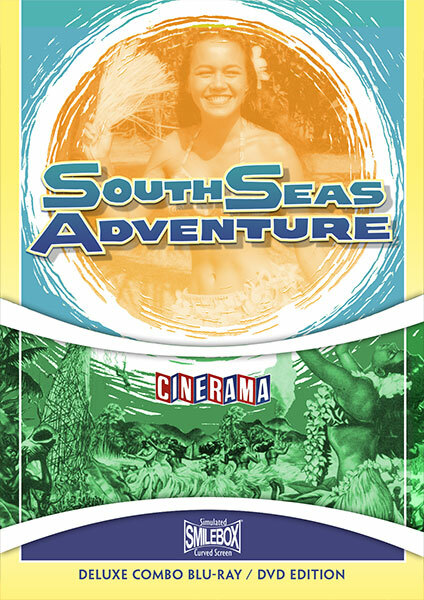 In a new, digital reincarnation, “Cinerama transports you to lush tropic islands…adventure-splashed with a thousand excitements!” Cinerama South Seas Adventure proved to be the 5th and last of the original, 3-panel Cinerama travelogues. With a partial narration by Orson Welles, the picture also, surprisingly may be the first to chronicle primitive bungee jumping. 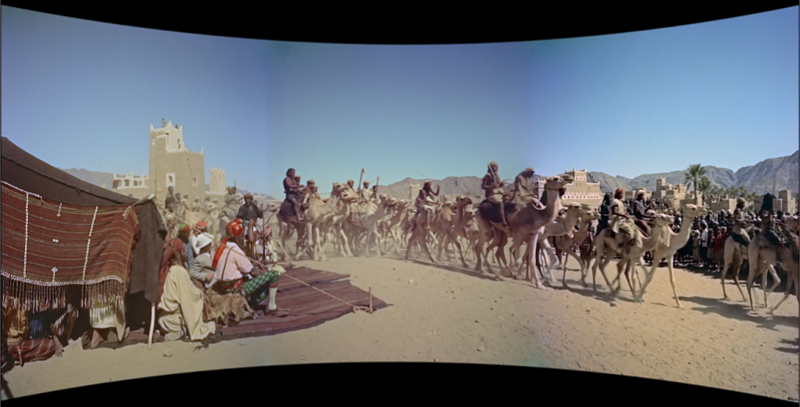 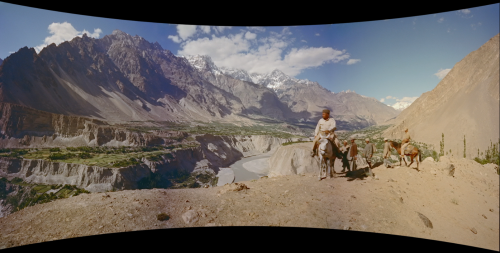 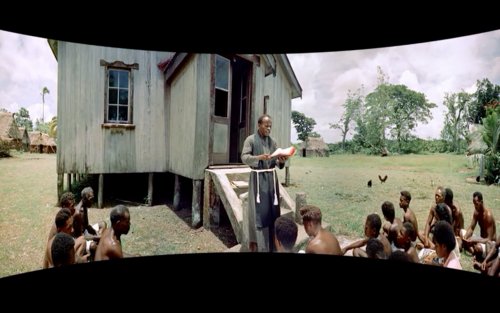 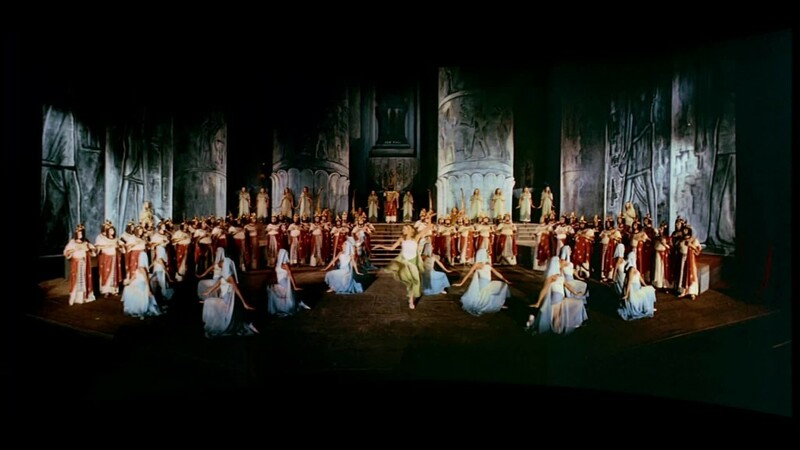 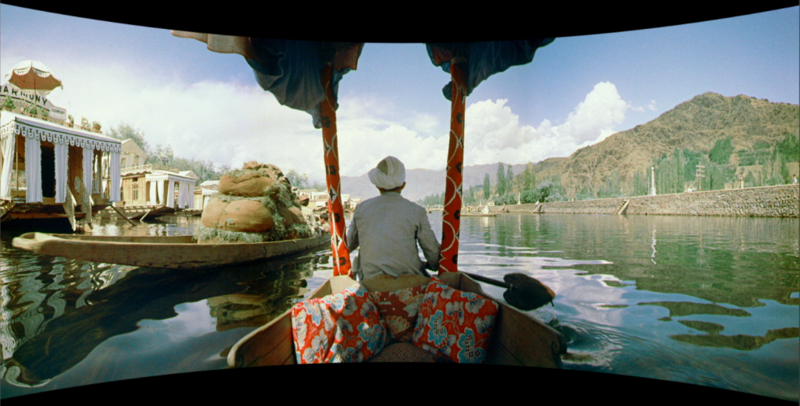 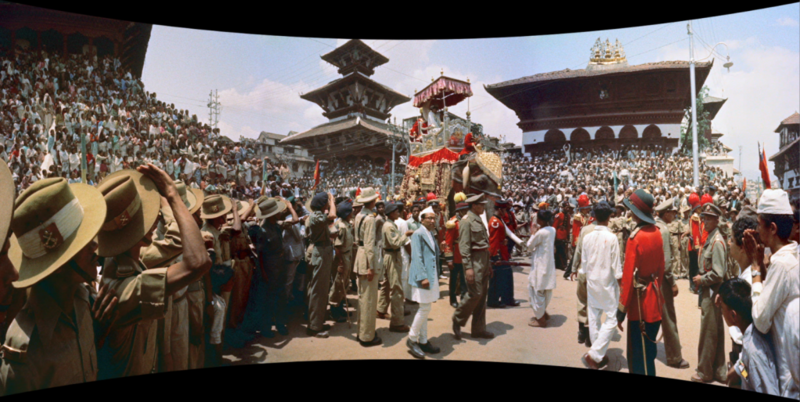 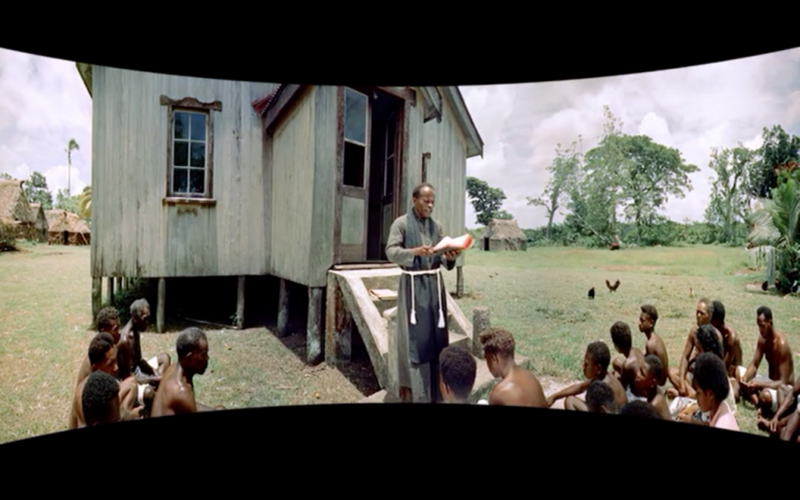 “Join Lowell Thomas and follow in the footsteps of Marco Polo” in this new, digital restoration of Search For Paradise, the fourth of the original, 3-panel Cinerama travelogues. Released in 1957, the motion picture takes you to the “Roof of the World,” the Himalayas and Karakoram mountains of Central Asia, the highest region in the world. 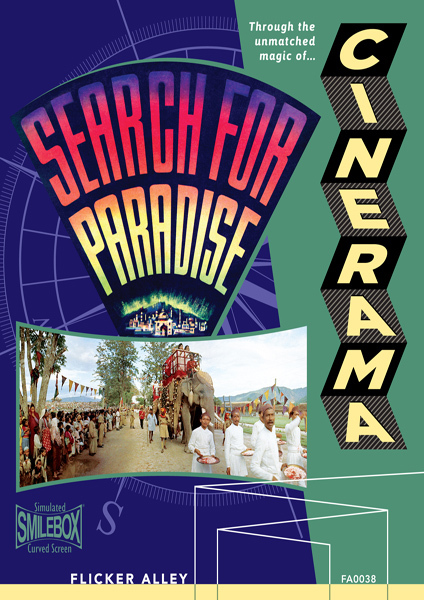 You’ll become part of the adventure as explorer Lowell Thomas searches for paradise in the ancient cities, wild waters, and lush gardens of the mountaintops. 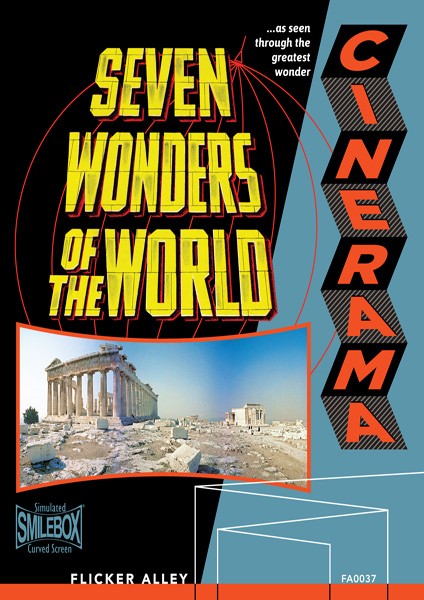 Of the seven sites the ancient Greeks named the “wonders of the world,” only one remains. 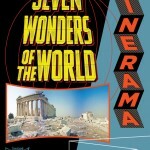 Seven Wonders of the World is a round-the-world adventure that picks up where the Greeks of antiquity left off. 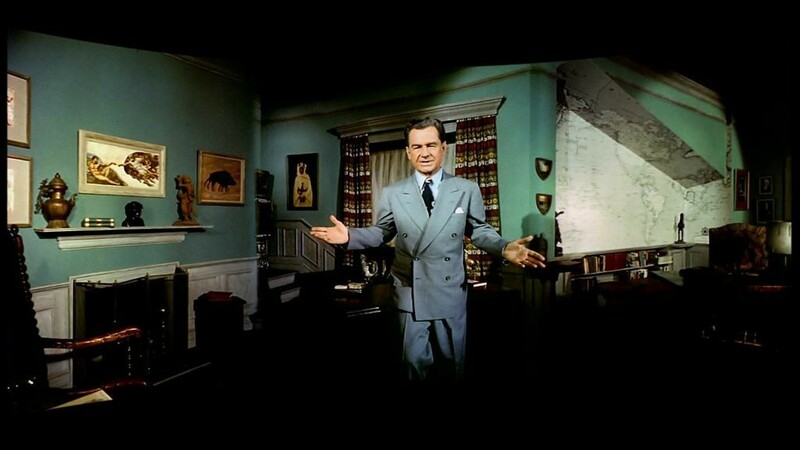 Released in 1956, this Cinerama spectacle follows 20th century adventurer Lowell Thomas as he seeks out the Seven Wonders of the Modern World. Join him as he flies across the globe in the “Smasher,” a converted B-25, capturing some of the most breathtaking photography ever shot.